My fourth ground of 2016 was on Saturday 19th March at The Conigre in Melksham, Wiltshire. The match was Melksham Town vs. Willand Rovers in the Western League Premier Division. The Congire was part of a sports complex in the west of Melksham just off the High Street. The ground had sports pitches to the west and north and housing to the south and east. 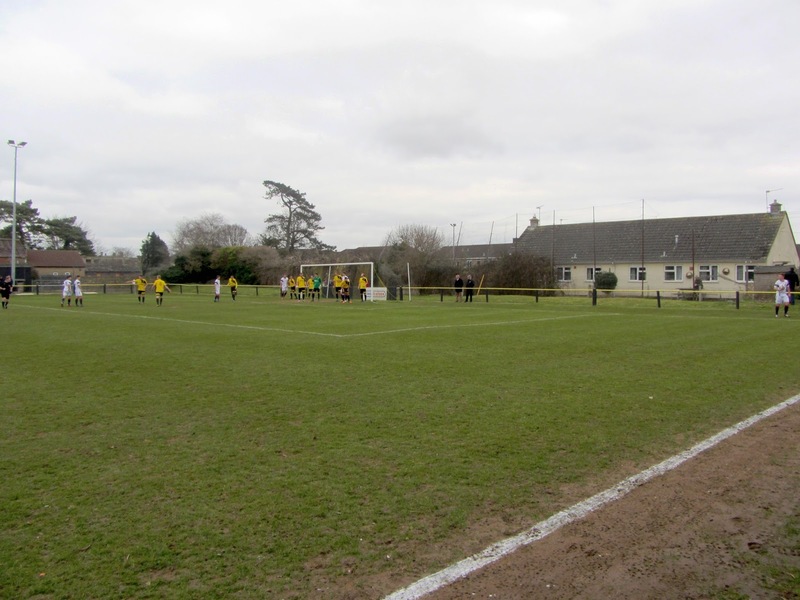 It was one mile south of Melksham railway station and was home to the club between 1926 and 2017. The clubhouse in the north-east corner was the first thing that greeted spectators upon arrival. The section of this facing out towards the pitch contained a snack bar and a covered hard standing section. Working along the northern side of the ground there was then a separate building for the players dressing rooms with a built in tunnel leading onto the pitch. This was adjacent to two home dugouts and then a 138 seat stand which was the only dedicated seating area. Beyond this was a single away dugout and then uncovered standing. 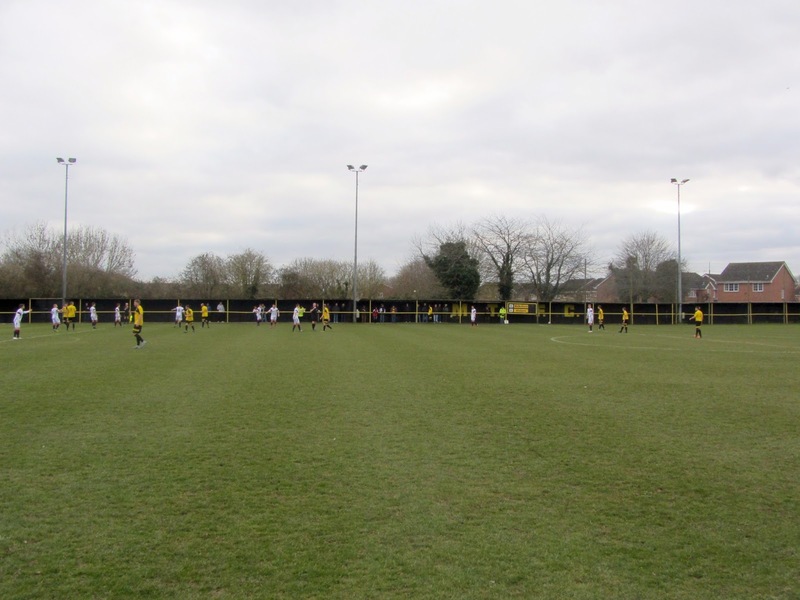 A building for club officials sat in the north-west corner and this marked the start of a hard standing area with a corrugated iron roof to provide cover. This extended the whole way round the western and southern sides of The Conigre though a section of the southern side was cordoned off due to overgrown trees. 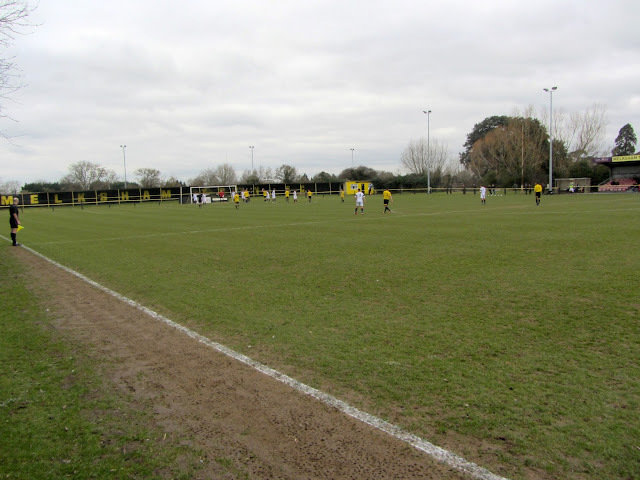 The eastern end of the ground was uncovered with a grass bank behind the concrete walkway behind the goal. This grass bank backed onto a couple of gardens of adjacent properties. 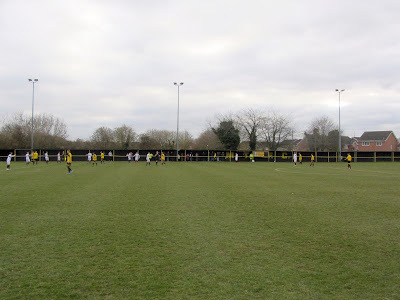 The hosts went into the game on a 12 game unbeaten run but they nearly fell behind in the 8th minute when a Willand effort was cleared off the line. It was an even first half with both sides neutralising each other's threats. The closest Melksham came to a goal was in the 42nd minute when a cross from the right-wing clipped the top of the bar. The home side stepped things up in the second period and in the 47th minute hit the post when Ricky Hulbert's shot came back off the woodwork from close range. The breakthrough came in the 55th minute when a drilled shot from 15 yards found Hulbert who made steered the ball home. 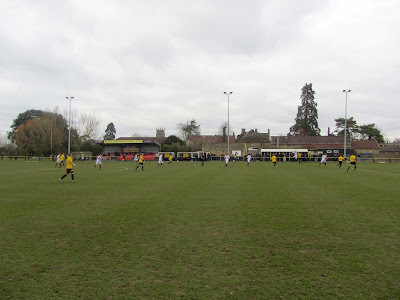 Willand were still in the game as the end approached but in the 80th minute gifted Melksham a second when a horribly sliced clearance fell to Joe Stradling at the back post and he smashed the ball into the net to ensure the unbeaten run was extended to 13.